The SPCA has agreed to provide services related to dog control for Rexton. shall before the last day of January in each year, register. SPCA in partnership with DocuPet supports pet owners with registration services. 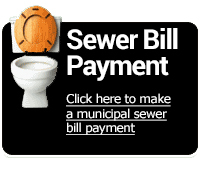 Municipal Office – We accept payments in cash, cheque, debit or credit (Visa and MasterCard).